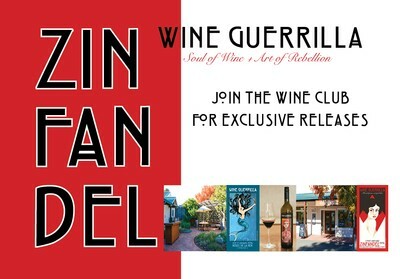 Wine Guerrilla is proud to represent the iconic California grape, Zinfandel. Our goal has been to procure Sonoma County’s finest Russian River Valley Zinfandel and provide the premier Zin experience. We are leveraging the inherit beauty of wine by focusing on location-based fruit, so that our wines may embody every exposition of Zinfandel. 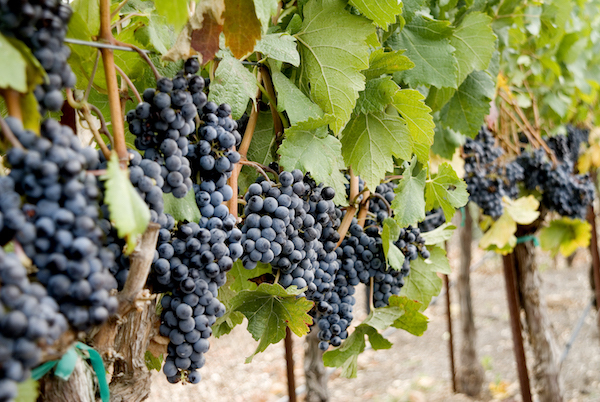 From century old vines to recently planted Zins, our wines mirror the soul of Sonoma County. Starting with the 2015 vintage, the wine bottles are adorned with artwork by the daughter of Andrew Railla, Miranda Byk. She graduated from San Francisco Art Institute in 2017 and has been engulfed in the world of art from a young age. Miranda’s elegant contemporary art style integrates beautifully with our classic Zinfandel wines. Our vision is to combine intriguing and vibrant art with the rich, boastfulness of California Zinfandel. Just like art, the wine has many layers and nuances that will captivate your senses to create excitement. Every bottle of our Zinfandel is an experience of both tantalizing wine and lively art. 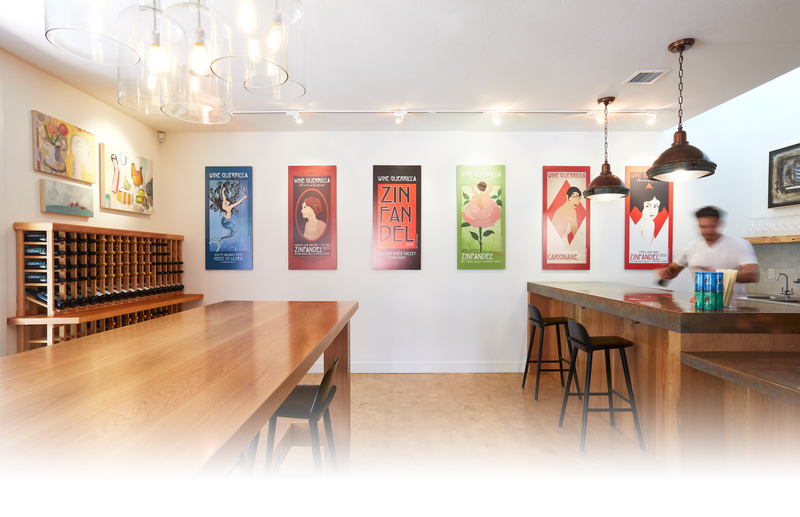 Our tasting room was previously an art gallery and now showcases our label art as well as local art pieces. From the bottom up we are stimulating the intertwining of art and wine. 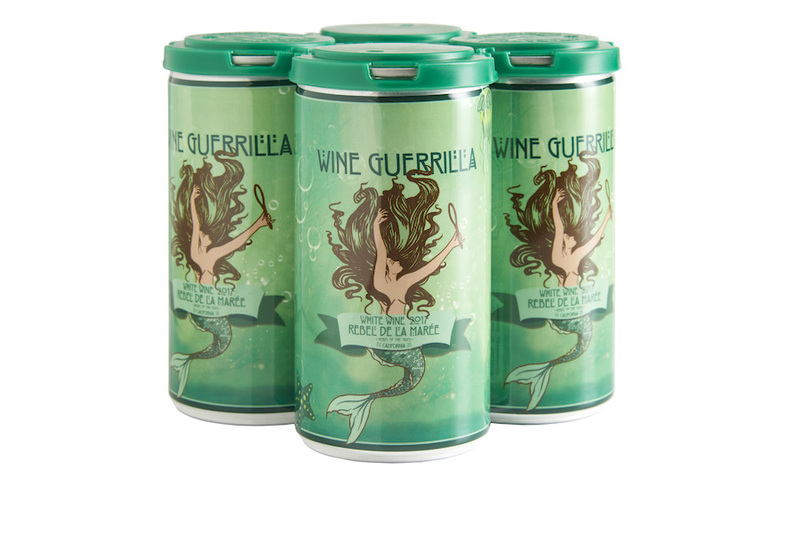 Wine in the can reflects our level of wine quality that we put into all of our bottles. 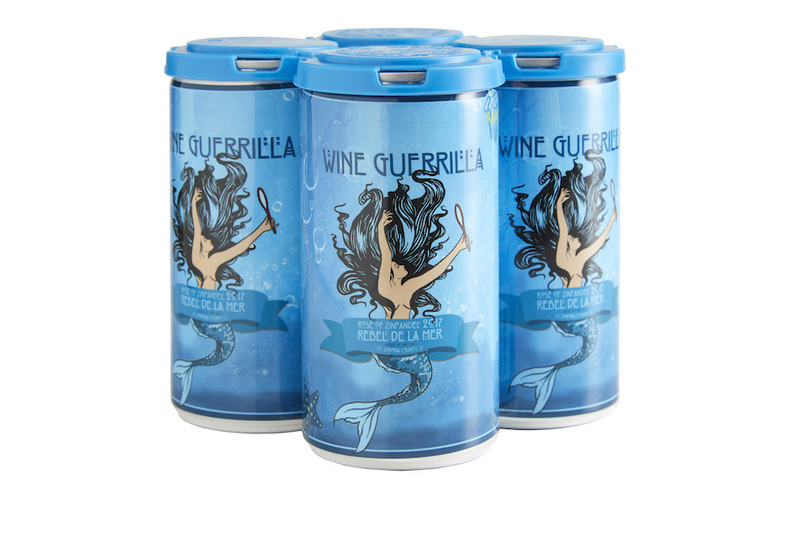 And for us, that meant putting the same wine we use for our bottles into the cans. Choose from 3 levels of the Zindicate and enjoy the many benefits of joining our Wine Club! Host a private event in our back patio for a picnic or party!